This one was just too easy – but sometimes you just need to look for the best fit. 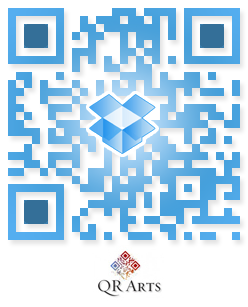 Thinking about ways to combine QR code sequences to have QR codes be more attention grabbing. 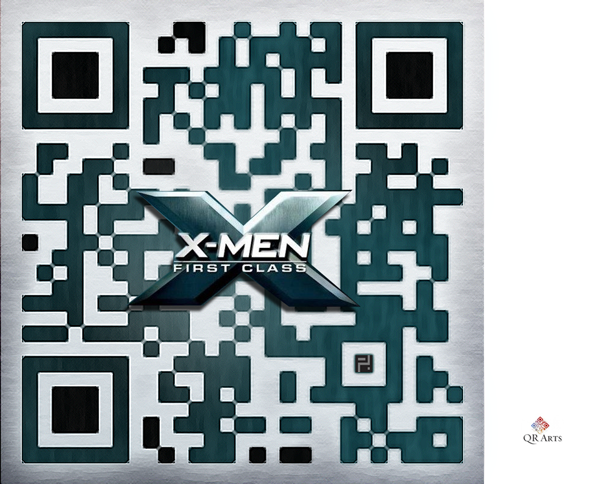 If the goal of a QR codes is to get a person to scan a code, a simple animation could draw someones attention and get them to scan the code. This is a way to grab someones attention without effecting the error correction of the code itself. Great for use in web advertising or possibly on LCD displays. Just don’t go all blinky on us.